Which? Mortgage Advisers offer independent, impartial and expert advice to help consumers get the right mortgage deal. Which? experts help by searching the market across thousands of different products from every available vendor and manage the application process for customers from start to finish. Which? advisers get paid salaries, not commission, so customers know that their recommendations are the right deal for them. Which? 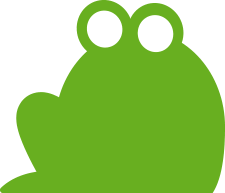 Mortgage Advisers approached Screaming Frog, with the objective of improving organic search visibility within the incredibly competitive mortgage space. At the time, Which?’s service was a new brand in the market and was using a completely new domain, without any history or reputation. Which? Mortgage Advisers wanted to establish themselves as the independent and impartial choice to get the best mortgage deal, away from the big traditional aggregators or individual banks and lenders. We analysed the market place and outlined a plan to improve both the search experience for users visiting the website, and to improve the overall profile of the Which? Mortgage Advisers brand, by developing a content marketing strategy in a traditionally dry industry to improve link signals to the website. As part of a wider brand strategy, we helped migrate Which? Mortgage Advisers to a subdomain of which.co.uk, reaping the rewards of the already well-established history and reputation of the existing domain. We also performed extensive keyword research, technical auditing and onsite SEO recommendations for the website, including moving to a responsive design. Additionally, our team identified overlapping and competing content from other areas of Which? 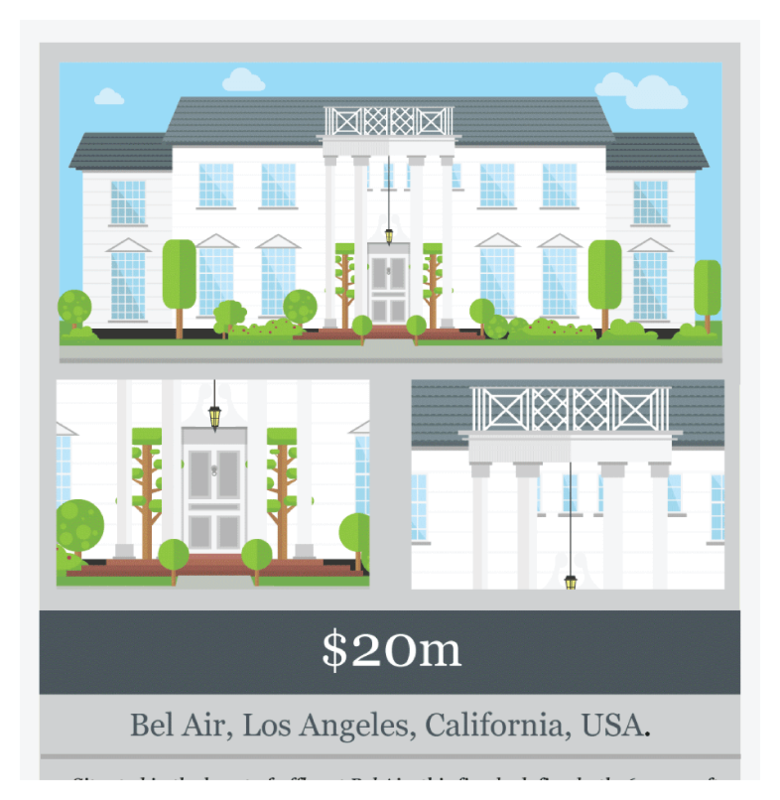 to enable the client to prioritise internally which should be the canonical in ranking. 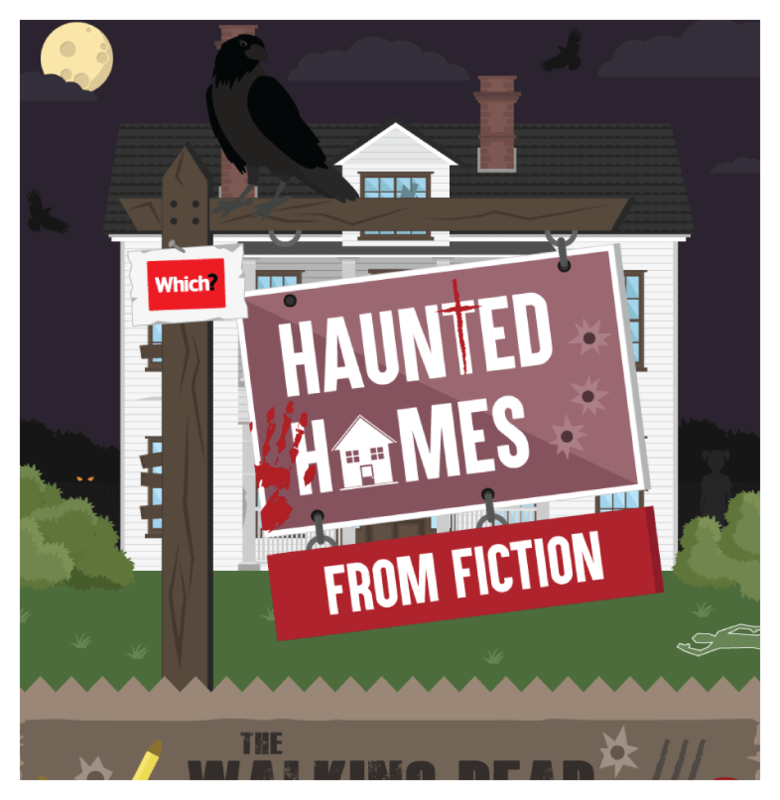 As part of our content marketing strategy, we developed a plan to raise awareness of the brand with a number of relatable and emotive content campaigns alongside Which?’s own in-house Campaign and Communications team, with a wider mainstream appeal, targeting key first time buyer and remortgaging audiences, with pieces such as ‘Fictional Houses for Sale’ and ‘Haunted Homes from Fiction’. As part of our wider content marketing plan, we also developed content for people during the research stage of the house buying cycle, creating interactive buyers guides for first time buyers, landlords and self builds. Over the course of the campaign, Which? Mortgage Advisers have experienced a significant improvement in organic visibility for both high volume competitive generic queries and specific high converting key phrases. Organic traffic has improved by over 665%, while leads have more than tripled during the time. 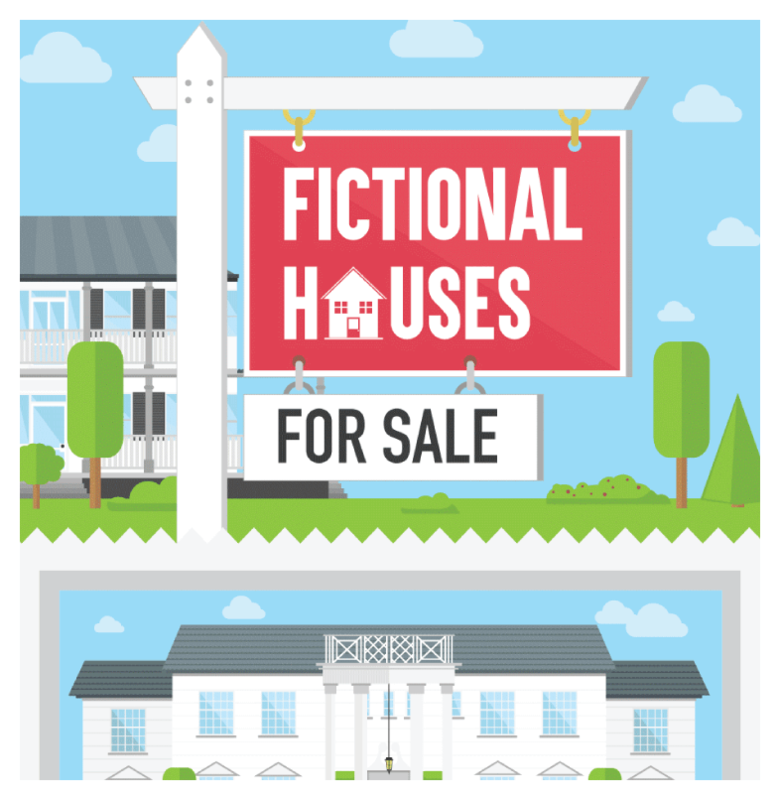 Our content marketing campaigns have also been recognised as one of the best in the industry, with the ‘Fictional Houses for sale’ content piece being nominated in the UK Search Awards for ‘best use of content marketing’ and earning over 190 pieces of editorial coverage. There was widespread international attention with coverage from over 20 different countries, making the campaign a true global success.